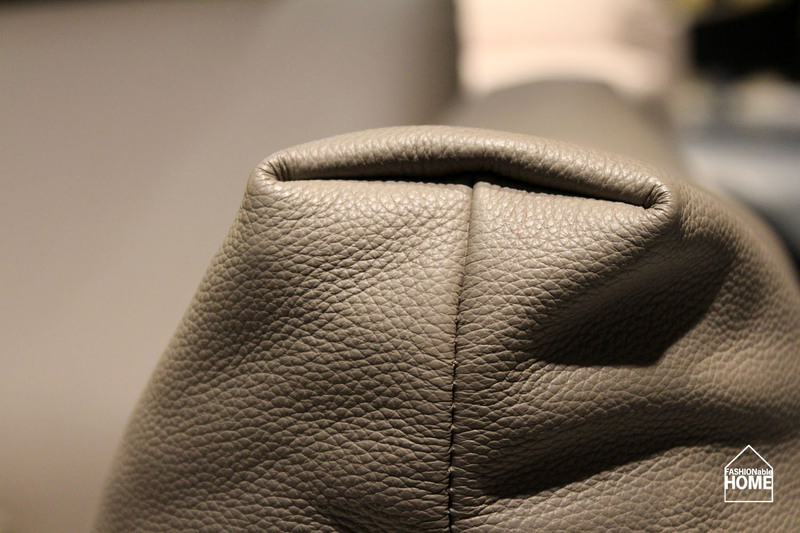 Detail view of a new JOOP! 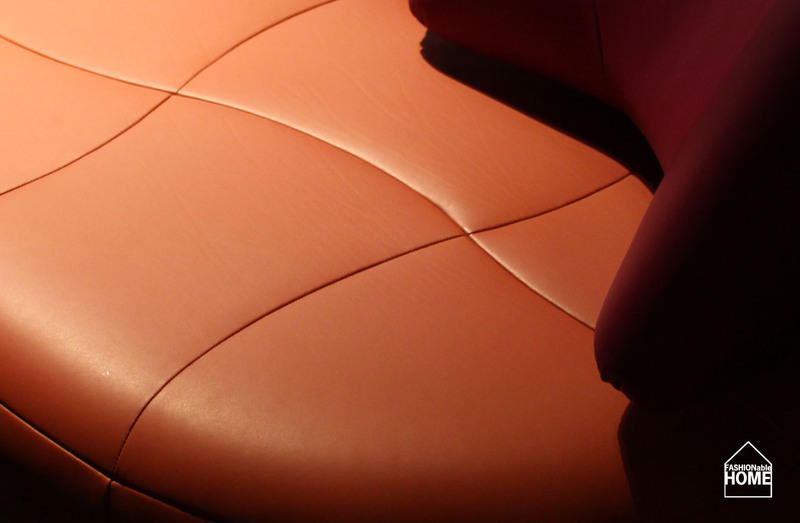 lounge chair. 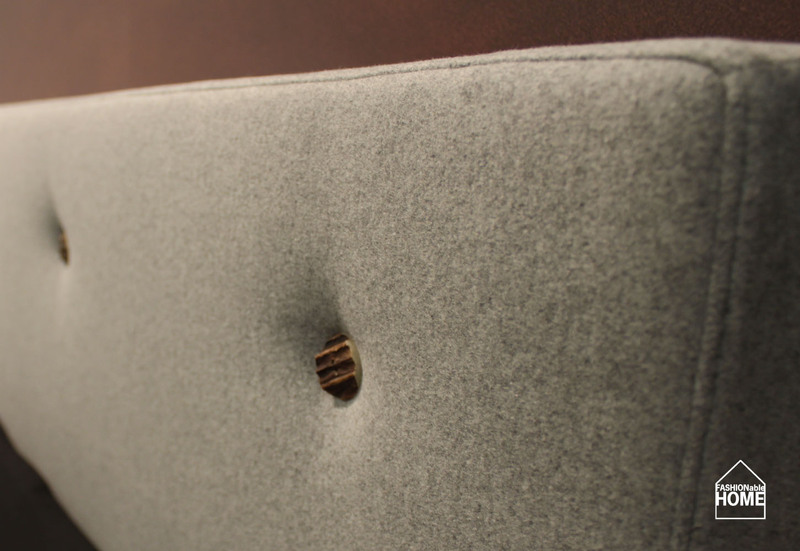 Button detail on head board. 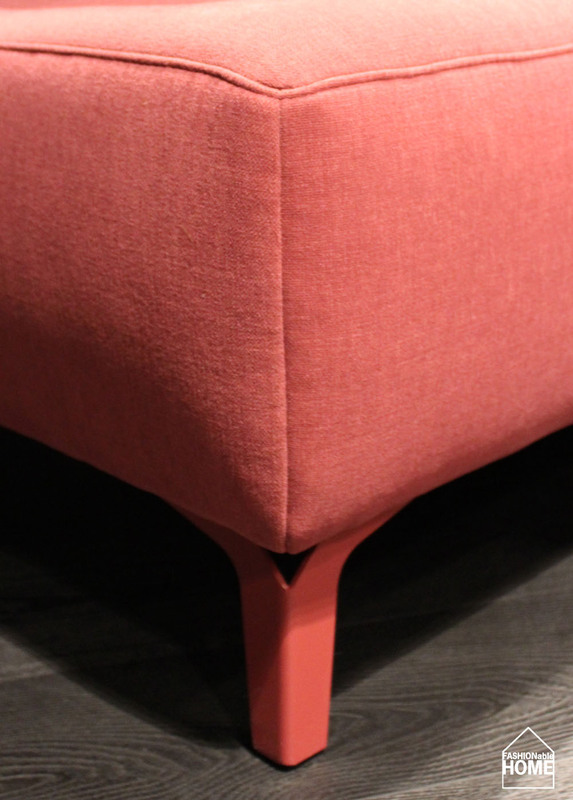 Matching coloured sofa legs @ Ewald Schillig. 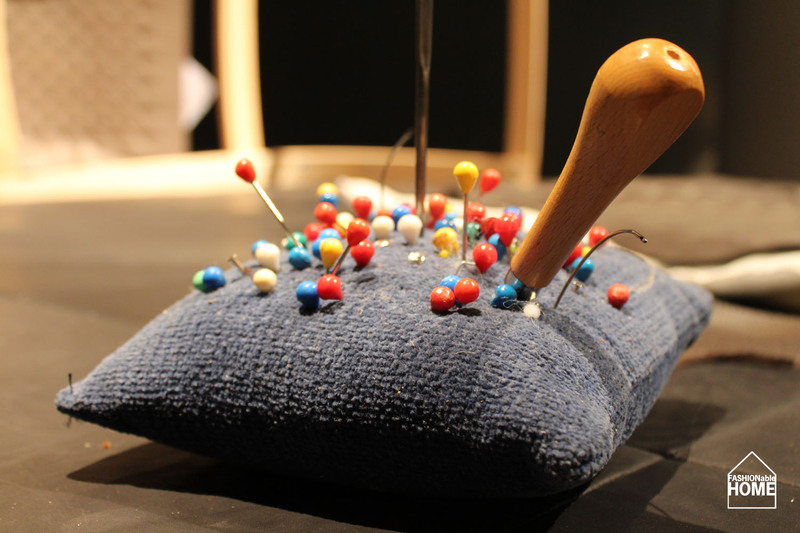 Close-up of tools used by craftsmen @ DeSede. 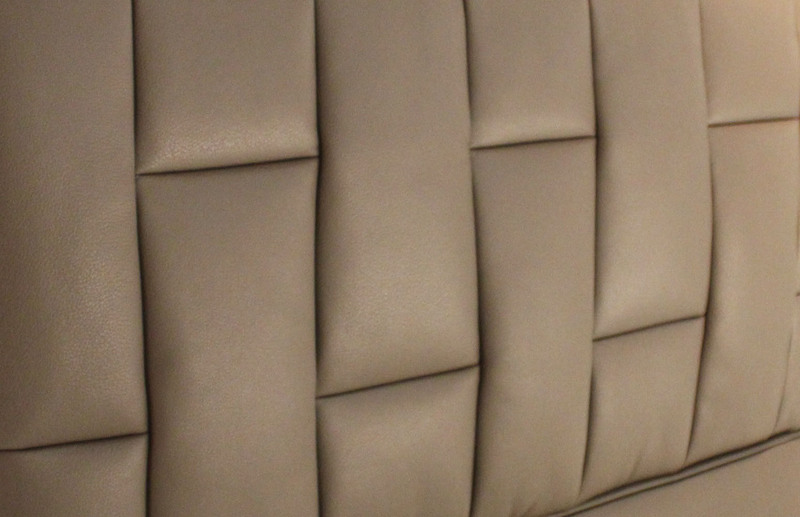 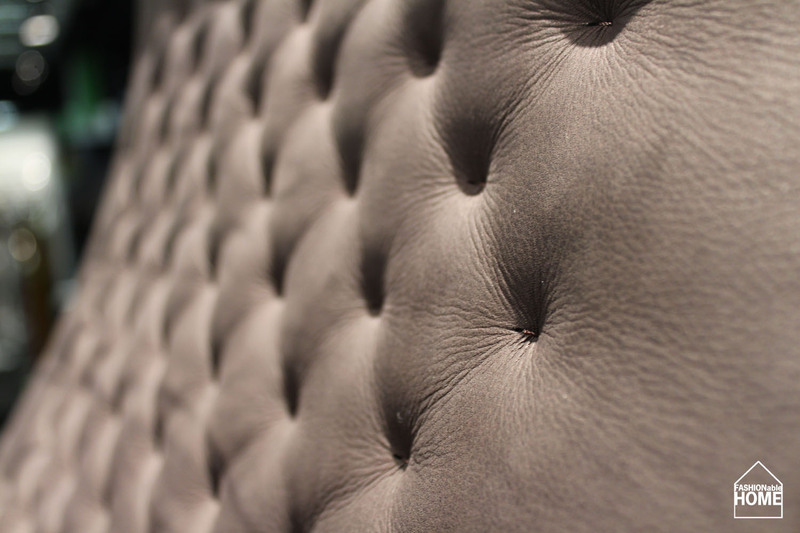 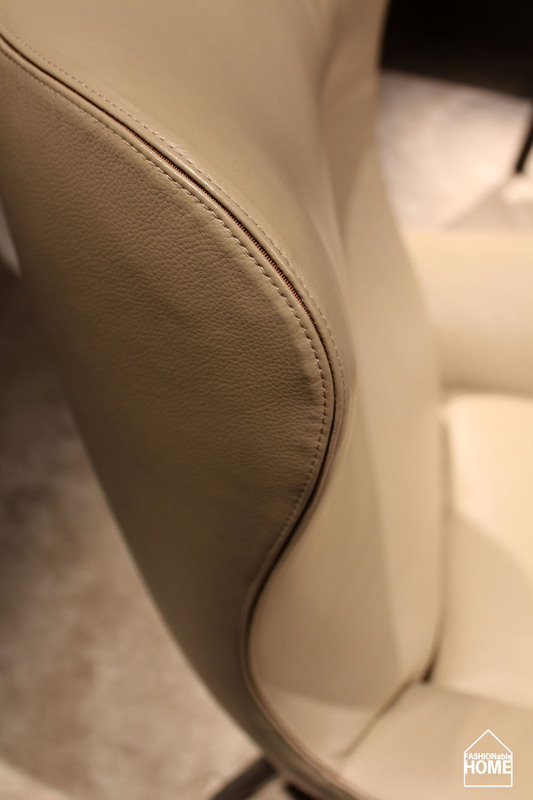 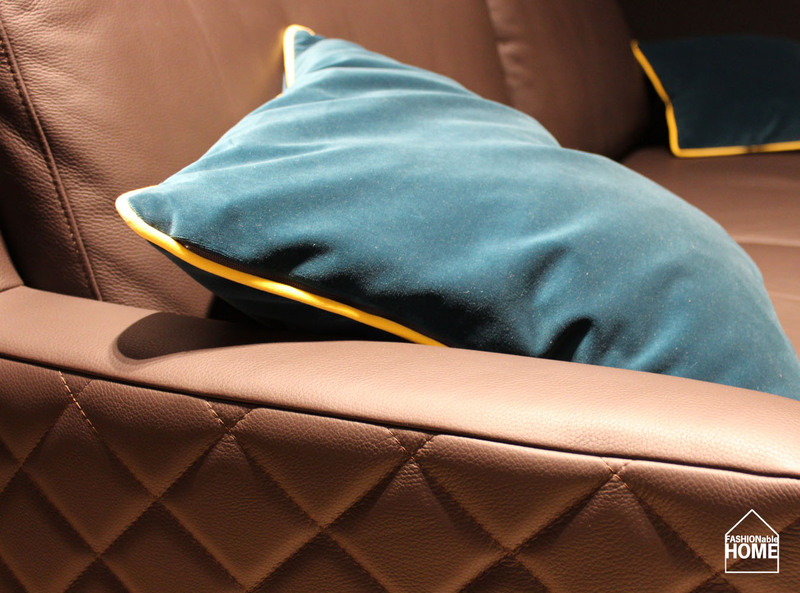 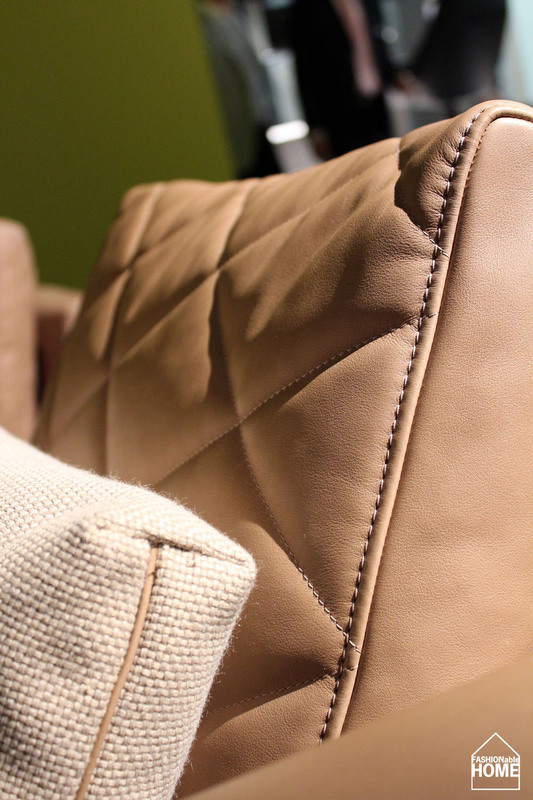 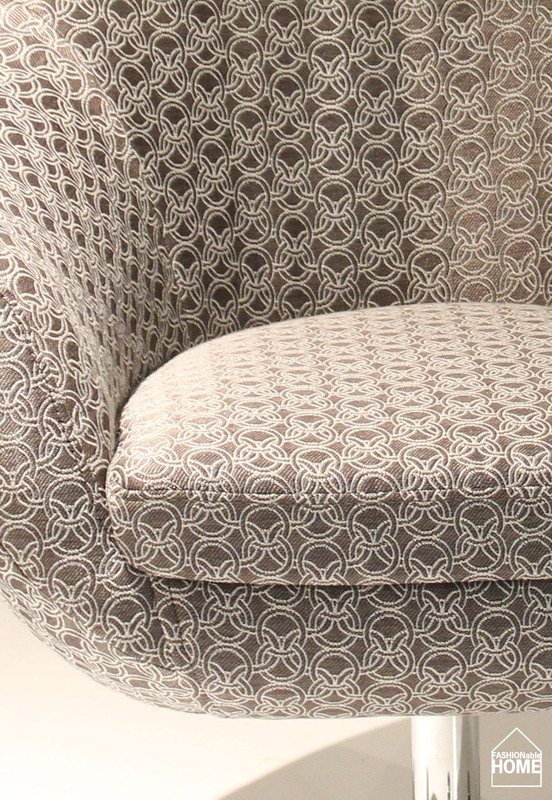 Double piping detail on curvy lounge chair @ Minotti. 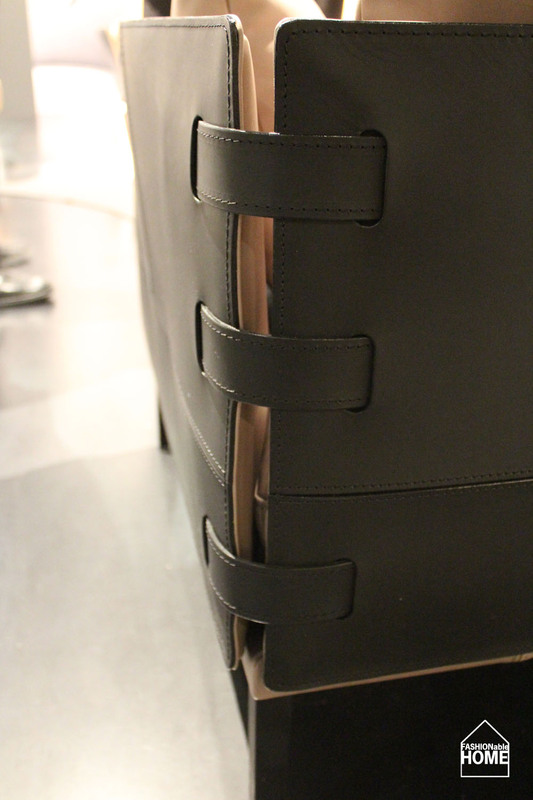 Embossed Leather and contrasting button @ Tommy M.
Detail @ B&B bench with red zipper and piping. 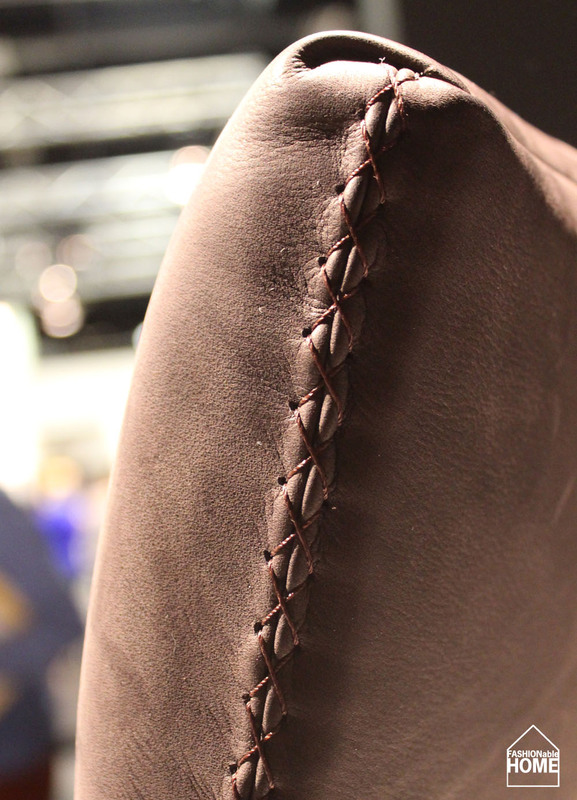 Stitching and piping details @ Ewald Schillig. 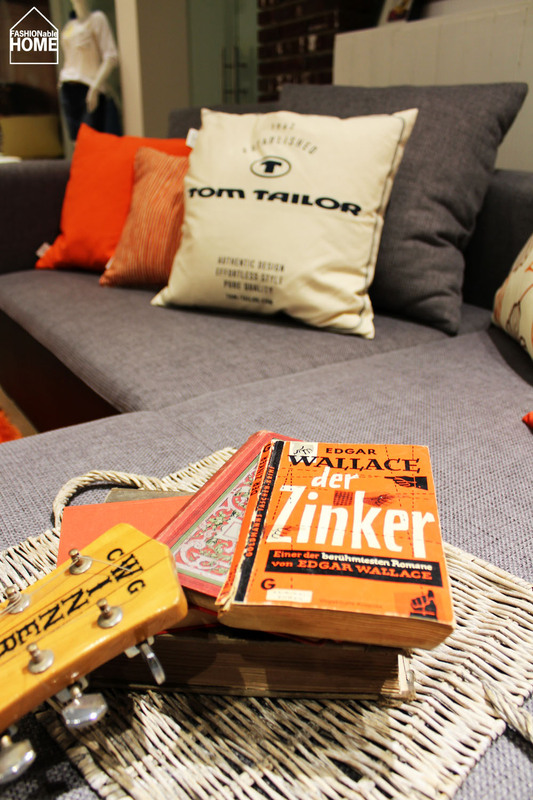 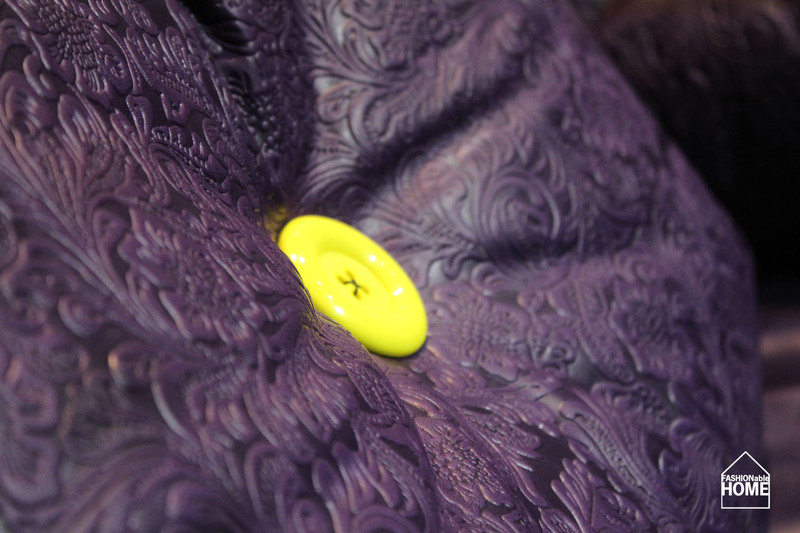 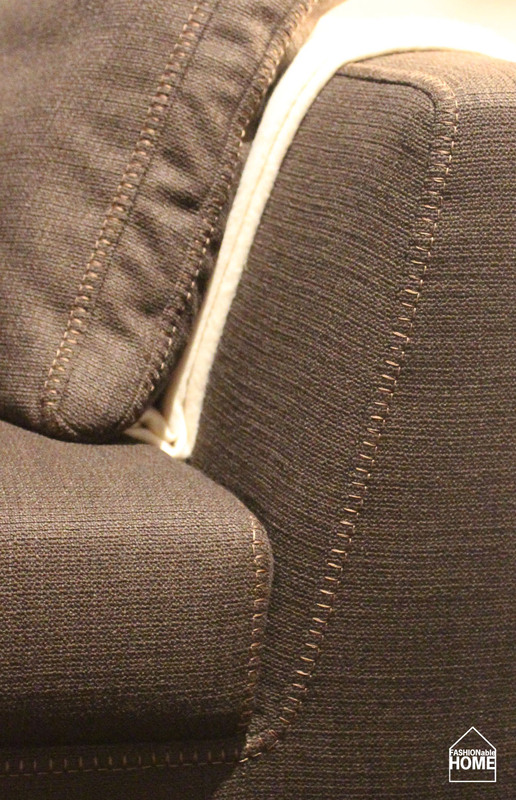 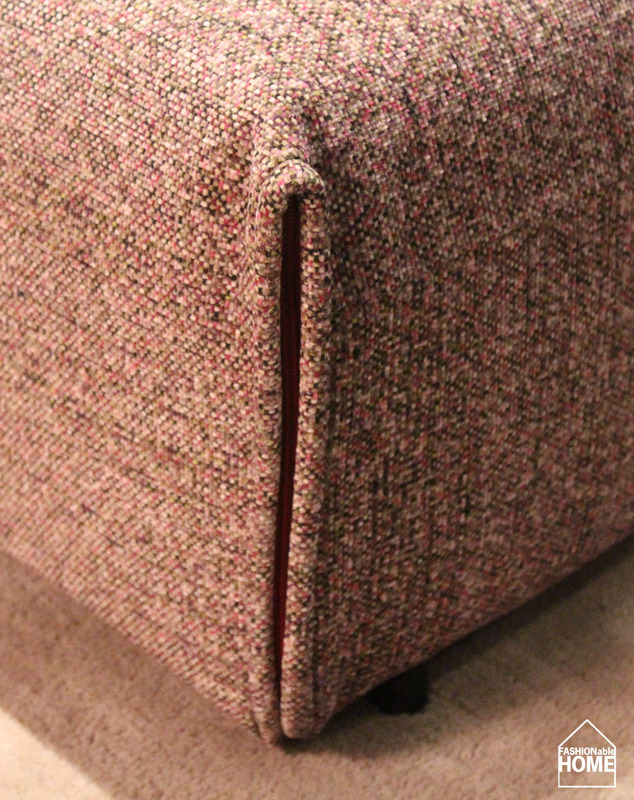 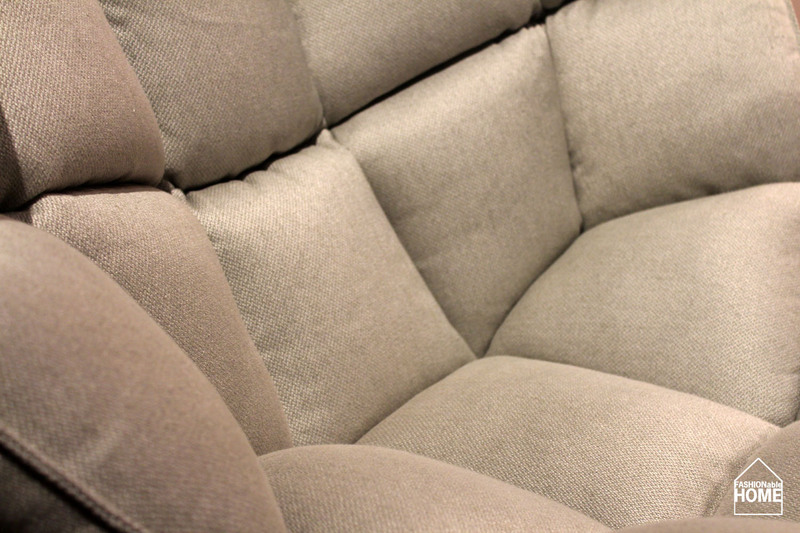 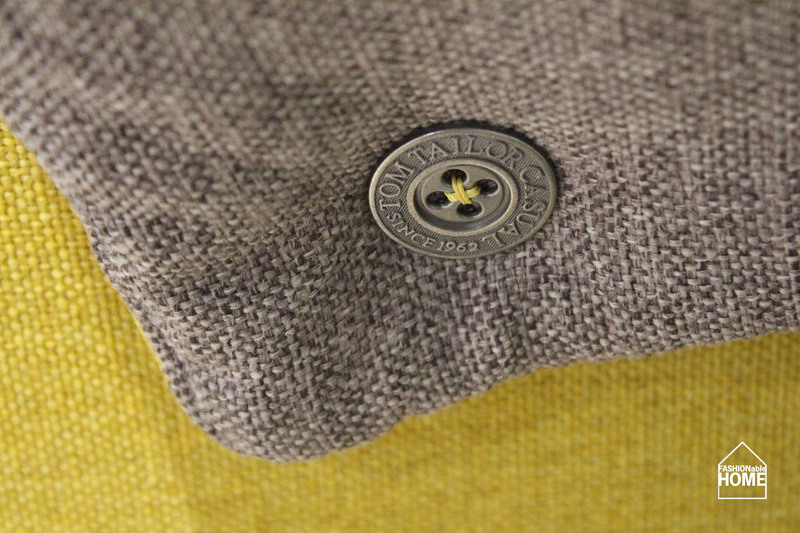 Large button detail on aptly-named sofa “Button-Down” @ TOM TAILOR CASUAL HOME. 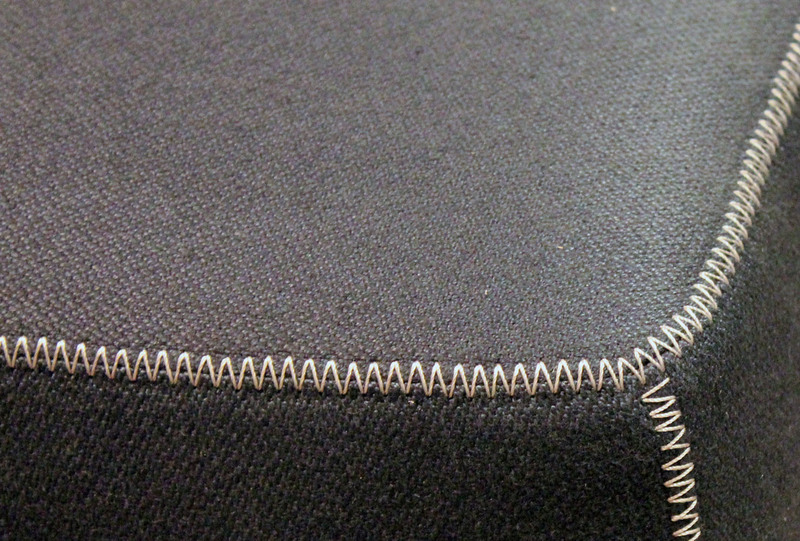 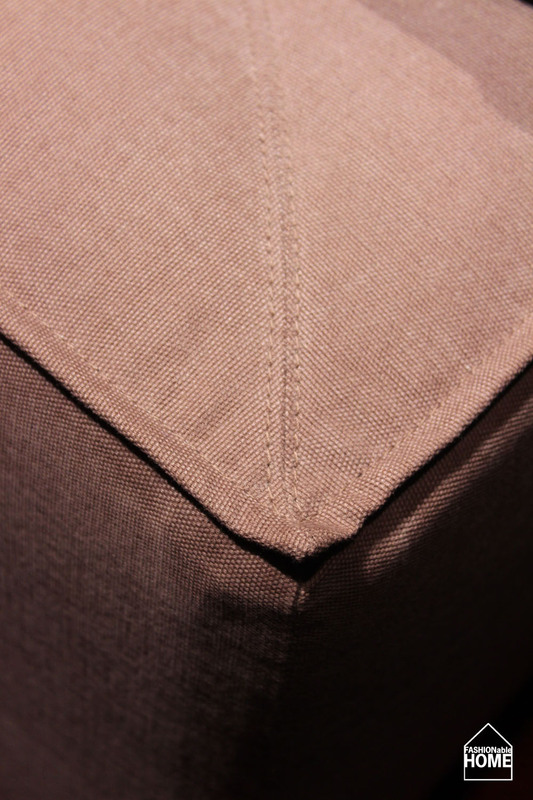 Stiching detail @ Ewald Schillig. 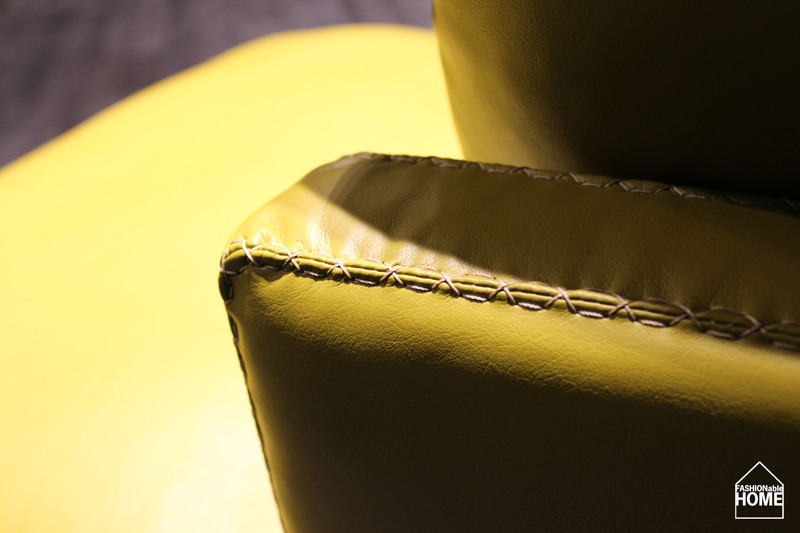 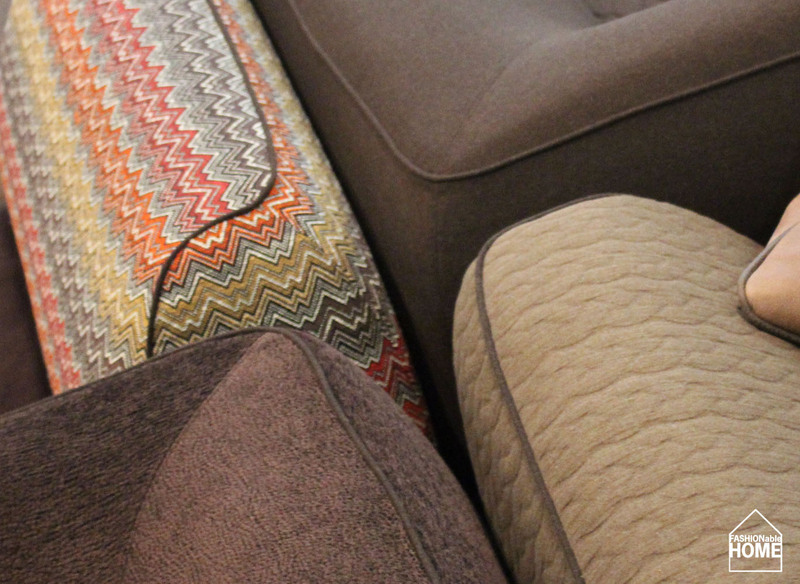 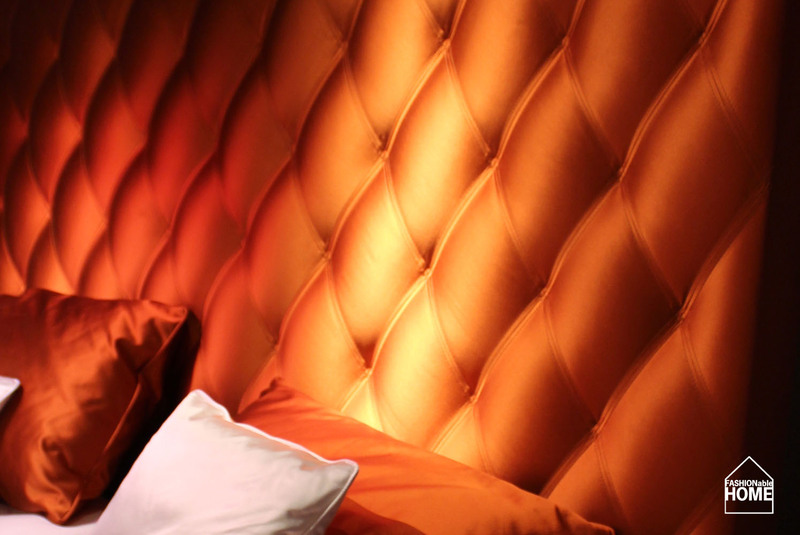 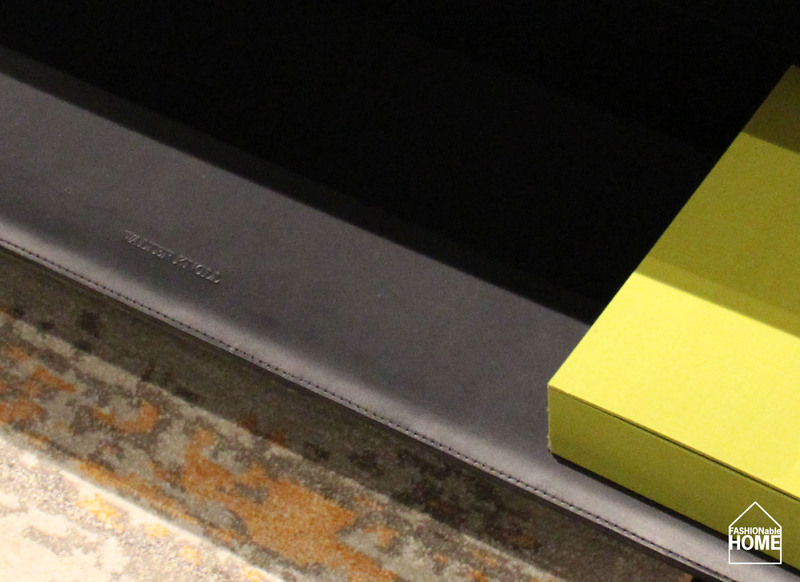 Togo detail @ Ligne Roset. 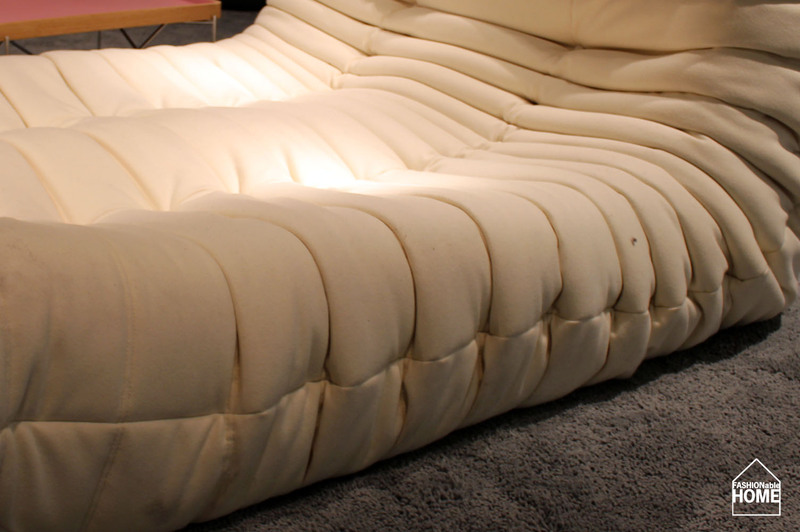 This entry was posted on January 18, 2013 by Chef de Cuisine in Uncategorized and tagged Cologne, Desede, Details, FSM, IMM, IMM 2013, JOOP, JOOP! 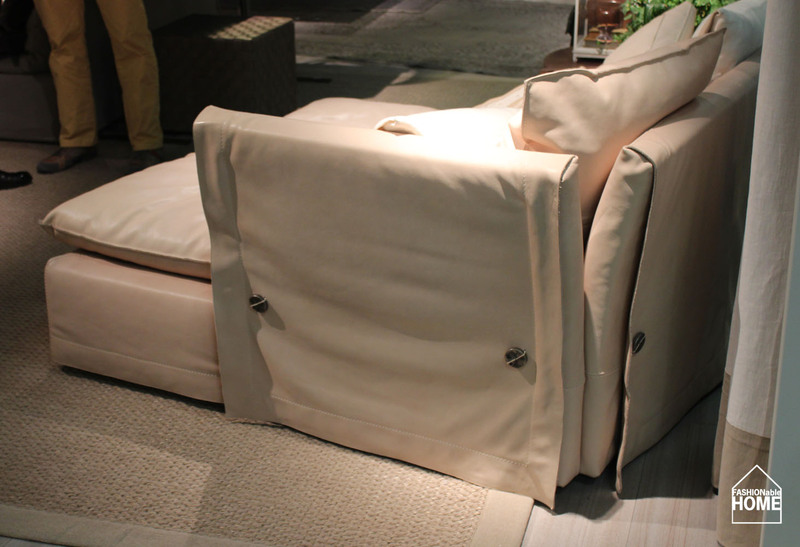 LIVING, Minotti, TOM TAILOR.